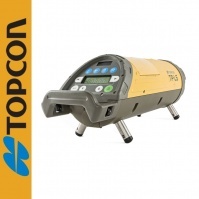 Accurate pipe laying – the level indicates a precise direction. 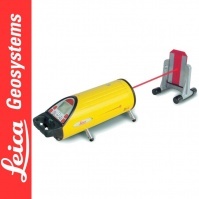 A visible laser beam (range 200 m) enables to lay pipes along an axis. The target plate positioned at the end of the sequence detects every deviation. Precise slope – the laser may be inclined within the range from -15 to +40%, slopes can be determined in per milles or percentage. Secured from measuring errors – an optional security code that prevents unauthorised users from changing the settings. Designed to withstand the harshest conditions – a solid dust- and water-proof, anti-shock housing. It lasts 24 hours under water at 5 m depth. Quick work commencement – a diode plummet facilitates the positioning of the laser. Instant self-levelling – an integrated compensator levels the instrument (range: 10%). The instrument can work just in seconds after is positioned in a pipe. 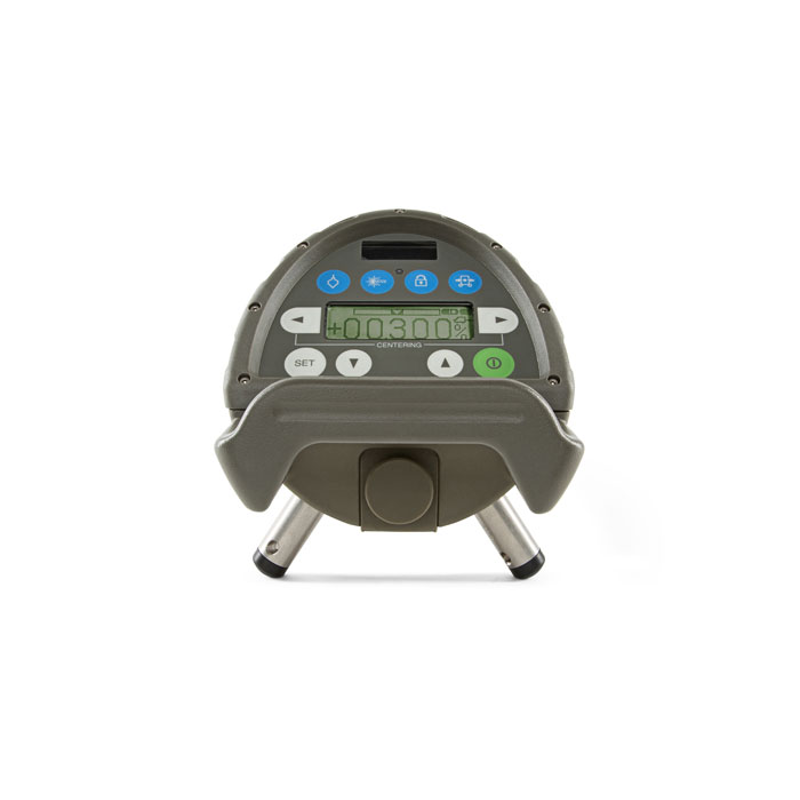 A warning system protects the instrument from taking incorrect measurements and informs when the instrument loses the level. 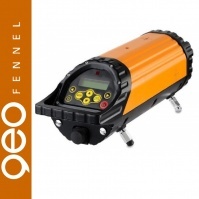 User-friendly interface – intuitive use, a remote control, illuminated, bright display that can be used in dark manholes. 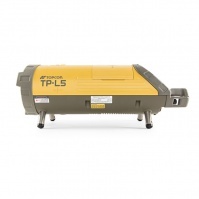 Efficient power supply – batteries ensure dozens hours of continuous work. The instrument can be also powered by a car battery. 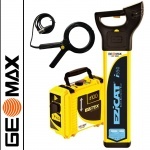 Variety of standard equipment - batteries, charger, feet, remote control, target plate – the instrument is ready to be used right after opening the case. There is no need to purchase any extra accessories.